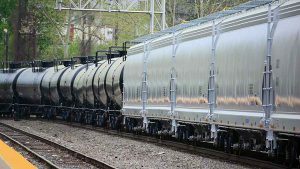 Wabtec Corp. and RPC-UWC (Russian Research and Production Corporation-United Wagon Company) have signed a 10-year agreement for supply of freight car truck castings to the U.S. The joint venture was announced at the Fifth International Fair of Railway Equipment and Technologies EXPO 1520 in Sherbinka, near Moscow. 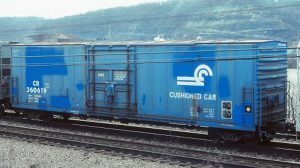 Beginning in 2016, RPC-UWC, under license to Wabtec Corp., will supply side frame and bolster castings to Wabtec subsidiary Standard Car Truck for manufacturing of Barber S2HD freight car trucks. RPC-UWC subsidiary Tikhvin Freight Car Building Plant, which is located in the town of Tikhvin (about 100 miles from Saint Petersburg, in the Leningrad Oblast Region), will manufacture the castings. UWC’s truck castings will comply with Association of American Railroads (AAR) standards. Casting prototypes will be sent to U.S. for a full range of static and dynamic testing, and AAR will conduct an audit of the Tikhvin production site, the companies said. RPC-UWC describes itself as “a leader in the manufacturing of innovative railcars in the 1,520mm gauge (five-foot broad gauge, actually 59.84 inches) area.” Established in 2012, RPC-UWC is an integrated holding company that develops, manufactures and maintains railcars and also provides leasing and transportation services. 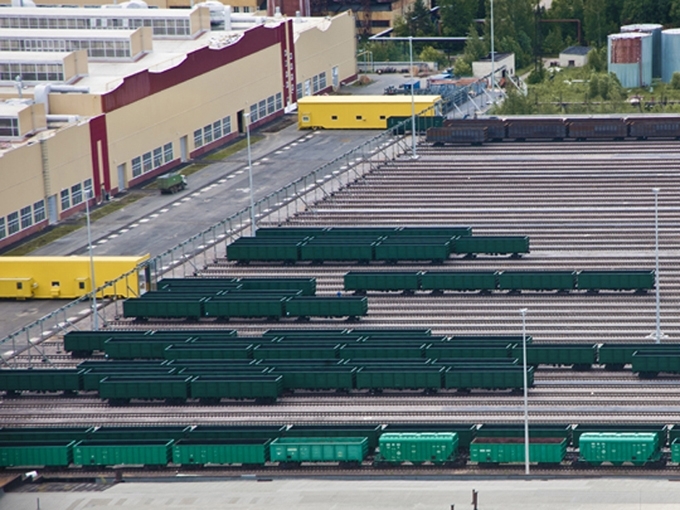 The holding company includes Tikhvin Freight Car Building Plant; NPC Springs; leasing companies unified under the RAIL1520 trade name; transportation company Vostok1520; and All-Union Research and Development Centre for Transportation Technology. The servicing network includes six training and 49 servicing centers in Russia, Kazakhstan and Belarus. SUEK, UGMK, SIBUR-Trans, NefteTransService, ZapSibTransService, Evrosib SPb-TS, Uralchemtrans, NPO Azot, FFC Nizhegorodsky Express, RWD Services, Acron, Uralkali, Sodrugestvo Group and Fintrans GL (Ilim group), Rusvinyl, Logistics 1520, and Tehnotrans are among the Company’s major clients.